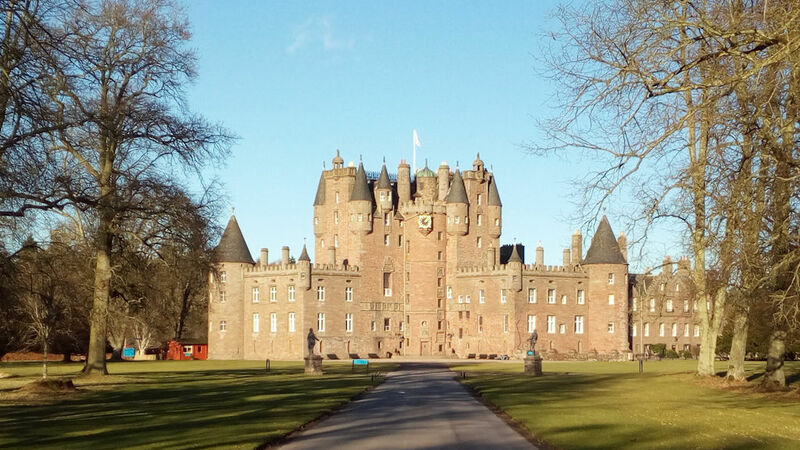 12 miles NE of Dundee - Glamis Castle has a fascinating and exciting history. It has been the family home of the Earls of Strathmore since 1372, when King Robert II (the first of the Stuart Kings) of Scotland gave the castle to Sir John Lyon. Legends and myths have grown around the castle. King Malcolm II was said to have been murdered here in the 11th century. Childhood home of the late HM Queen Elizabeth, the Queen Mother. Open daily from April - October and weekends in November - December. Admission charges apply. Tel: 01807 840998. 10 miles north of Brechin. Edzell was home to the Lindsays. When they acquired the estate in 1358, the lordly seat was a timber residence beside the ancient church. 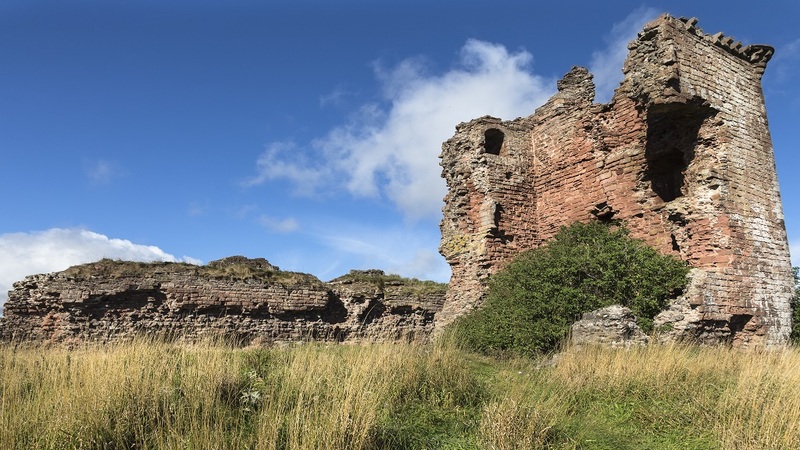 During the 16th century, they built a brand-new castle a short distance away – the one we admire today. The ‘icing on the cake’ of their new residence was the wonderful ‘great garden’, added in 1604. Open all year. Admission charges apply. 15th century estuary fort with museum and fantastic views of the River Tay near Dundee. Admission free. Tel: 01382 436916.